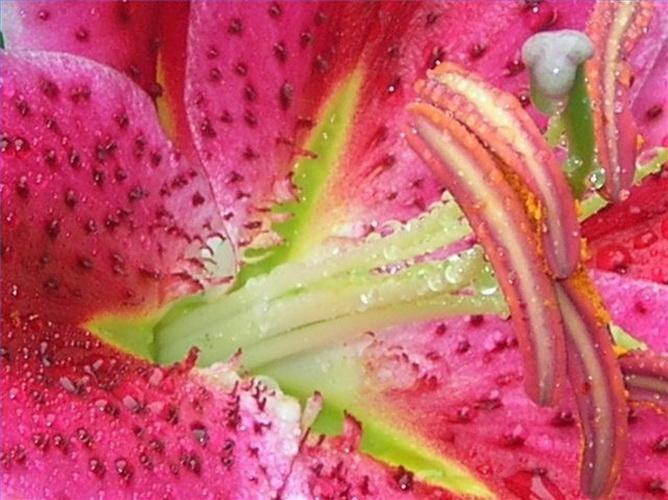 Growing beautiful stargazer lilies seems like a daunting task--how can such a strikingly unique and unusually large flower that seems to defy gravity be easy to grow? 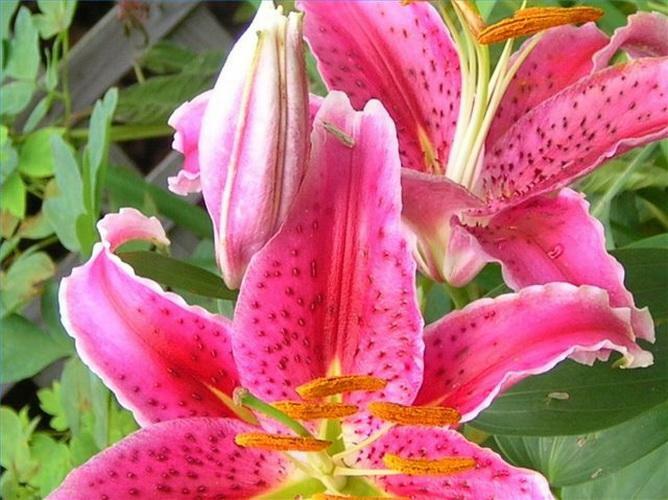 It is, however, with a little instruction and a few tips, you too can bring these jaw-dropping beauties into your landscape.Stargazer lilies will last for years with the proper care, and grows easily in zones 4-8. 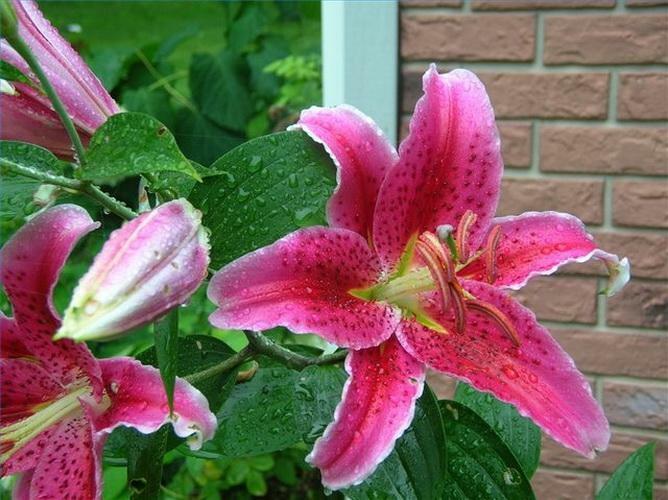 Determine the location for your stargazer bulbs, and for each bulb, dig a hole three times the bulb's height. 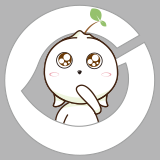 Remove any rocks that might impede the growth of the stalk when it emerges. Place the bulb in the hole with the pointy side up–if in doubt, plant the bulb sideways. Cover the bulb with soil and sprinkle with a small amount of fertilizer. Bulbs may be planted in the fall or in the spring. Water the emerging plants regularly, although they don't mind drought periods as long as the roots remain cool. 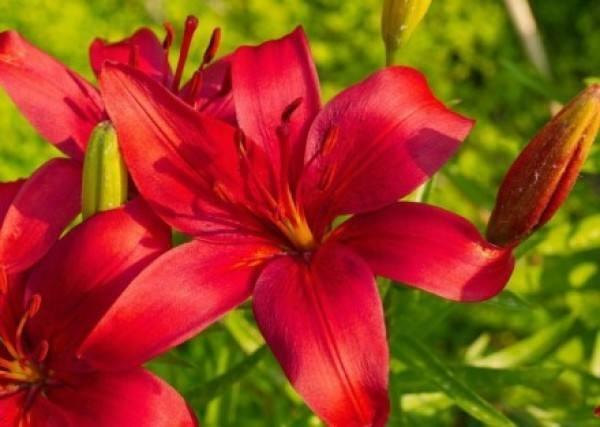 Overwatering may cause the plants to rot, so it's best to err on the side of caution as far as water is concerned.Too much water may also attract slugs, which find lily leaves delicious. If slugs are a problem, place saucers of beer around the plant at night, which attracts them and they drown. Fertilize the plants in June, July and August with a light application of general purpose fertilizer around the base of the plant. Deadhead the flower after it has finished blooming, which allows the plant to focus on its bulb, not setting seeds. Simply clip off the flower and about 6 inches of the stem below the flower. Leave the rest of the stem until fall, when you can cut back the entire plant to 3 inches.